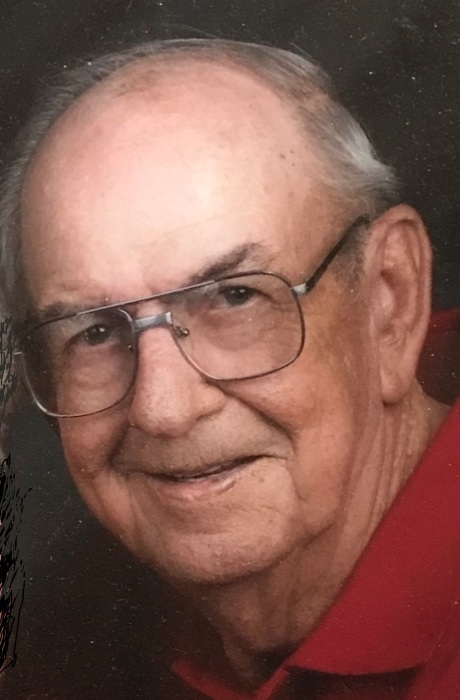 Earl Vance, 82, Rochester, Indiana, passed away at 1:41 P.M. Tuesday, April 2, 2019 at his residence. He was born on May 2, 1936 in Shelbyville, Indiana, the son of Hallie Lee and Lola (Bell) Vance. He was an U.S. Army veteran serving during the Korean War. On February 17, 1961 in Tipton, Indiana, he married Nancy Brouyette and she survives. Earl worked in law enforcement with the Fulton County Sheriff’s Department and also worked for the County Highway Department for a total of 37 years of service to the county. He was a thirty year member of the Talma and Rochester Lions Clubs, having served as Past President, Fulton County F.O.P., Indiana Sheriff’s Association, Fulton County Fair Board, and the Moose Lodge. He enjoyed horses, tractor pulls, hunting and fishing, dogs, was a Notre Dame women’s basketball season ticket holder, and enjoyed transporting members of the Amish and Old Order Mennonite community. Surviving are his wife, Nancy Vance, Rochester, Indiana, children, Cathy and husband Gary McLeland, Rochester, Indiana, John Beery, Rochester, Indiana, Jim and wife Carla Beery, Akron, Indiana, grandchildren, Jason (April) Denton, Rochester, Indiana, Jennifer (Brody) Moore, Rochester, Indiana, Trapper and companion Lea Heishman, Plymouth, Indiana, Tim Paul (Faith) Beery, Washington, Melinda (John) Kamp, Akron, Indiana, Matt (Jeanne) Beery, Warsaw, Indiana, Lacy (Luke) Christopher, Monticello, Indiana, Lindsey Brouyette, Rochester, Indiana, brother, Bob (Sharon) Vance, Torrington, Connecticut, sister, Sharon Kelley, Rochester, Indiana, Patricia Suggs, Tipton, Indiana, sister-in-law, Betty Vance, Camden, Ohio, several nieces and nephews and his canine companion, Baby Taco. He was preceded in death by his parents, son, Jay Lee Vance, daughter, Kendra Vance Randolph, brothers, Lee Vance, Jr., James Vance, Elmer Vance, and sister, Gretchen Vance.